A selection of replacement bar ends. 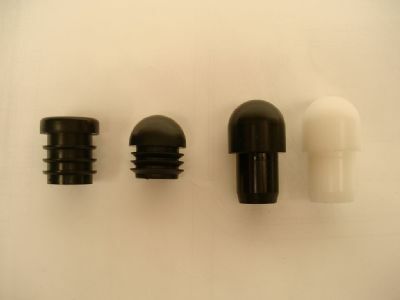 BEBK16 Solid end in black nylon, used in ACT270-X and ACT300-X Premium Alloy Clip On tubes. Fits 16mm internal dia. BEW18 Solid end in white nylon, used in ACBT2-X and ACBT-P-X light gauge tubes. Fits 18mm internal dia. 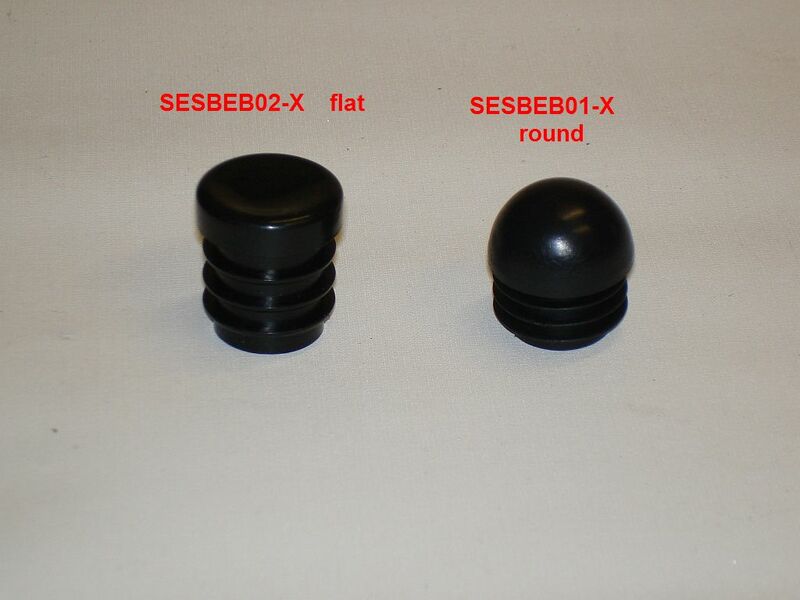 BEB01 Moulded plastic bar ends (rounded) used in our Steel Clip-ons. Fits 19mm internal dia. 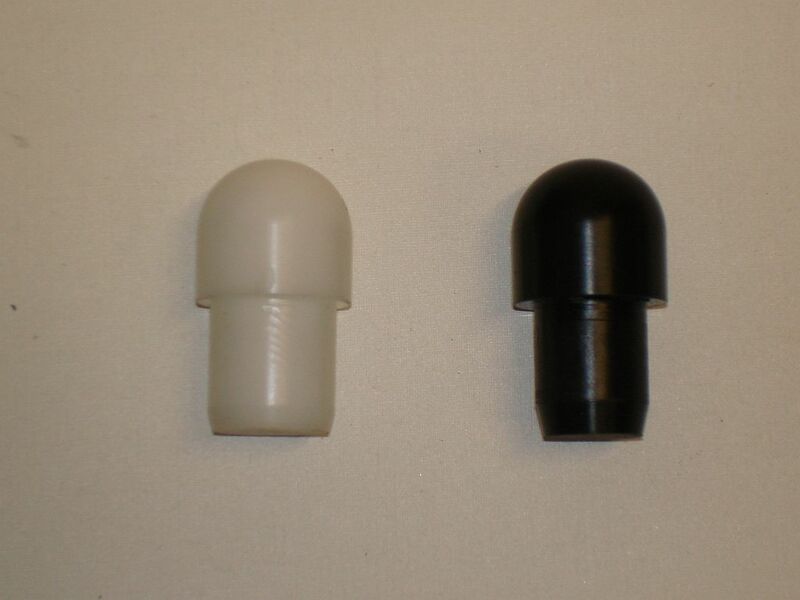 BEB02 Moulded plastic bar ends (flat) used in our Steel Clip-ons & Fairing Bracket lock stops. Fits 19mm internal dia.